Your first dance as husband and wife is one of those amazing moments you’ll always remember. 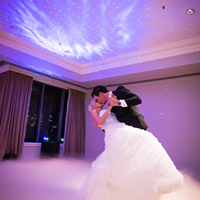 Its a moment made even more special as you dance on a cloud of dry ice (not smoke or haze). The photos will be spectacular. $200 (inc GST). 2016 River Room Stamford Plaza Brisbane. 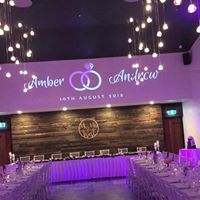 Have your names projected onto the wall floor or ceilings at your reception. Your names up in lights is the ultimate in personalising your venue; reflecting your style. Ultimately the design is limited only by your imagination and start at $150 (inc GST) for one like this one below. 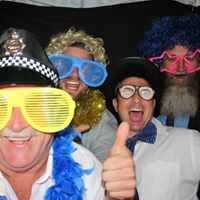 2018 Oceanview Winery, Mt Mee Queensland.